Do you enjoy the Broadmayne pantomime? 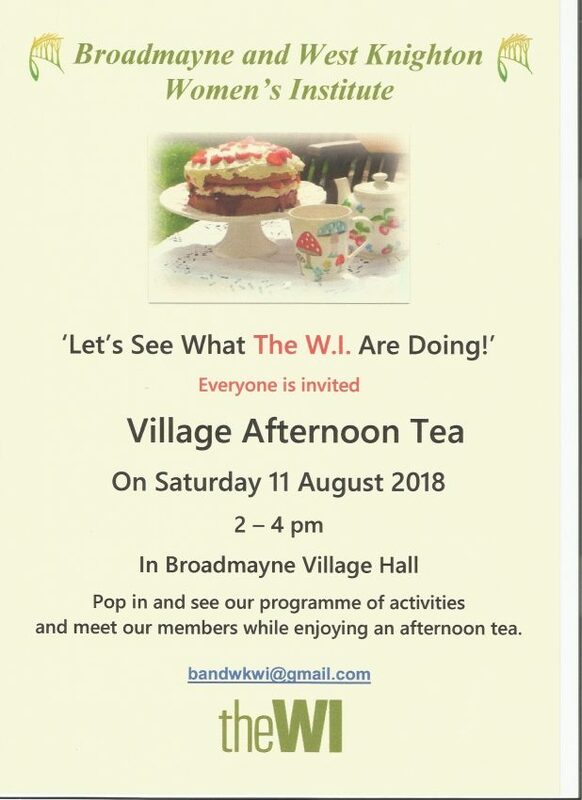 Well – the Broadmayne Players need your support. Come along to their AGM, tonight (Tuesday 24th July) in the Methodist Church Hall at 7:30, to discuss the future of “am-dram” in the village.